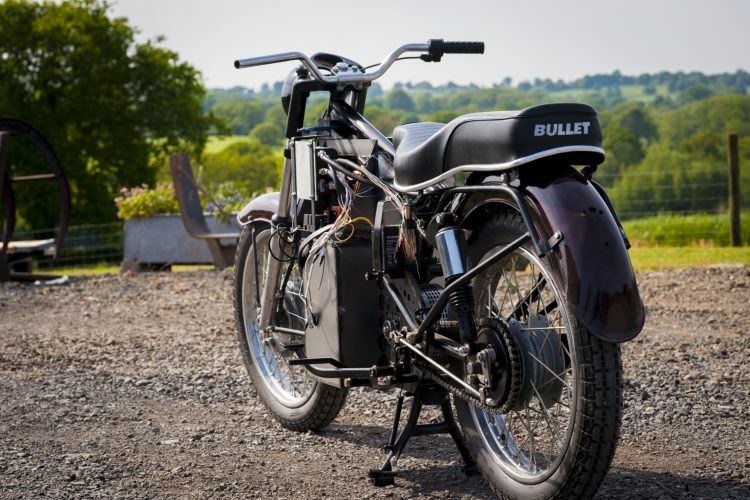 Conversion of a Royal Enfield Bullet to Battery power for a Land's End to John O'Groats run. 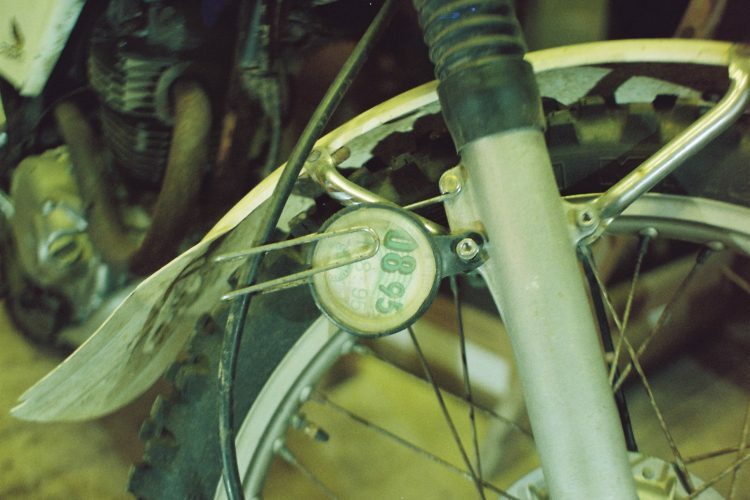 Off the road for 20 years, this XL250 required a complete rewire to get it back on the road. 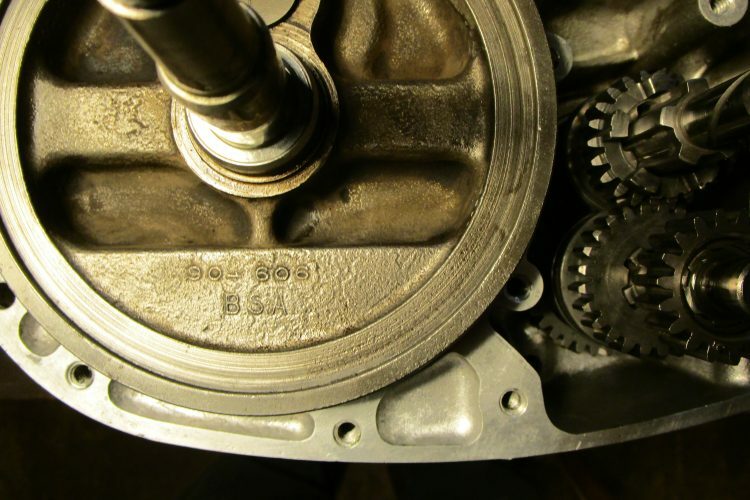 Rebuilding and modification of a 3-speed Bantam engine for long distance trials. 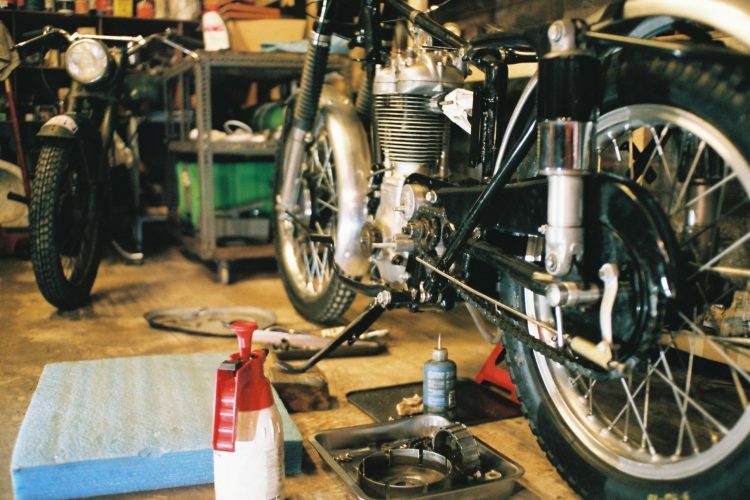 A project brought in to be 'finished off' this trials AJS requires a full stripdown and rebuild to get it back on, and off, the road. 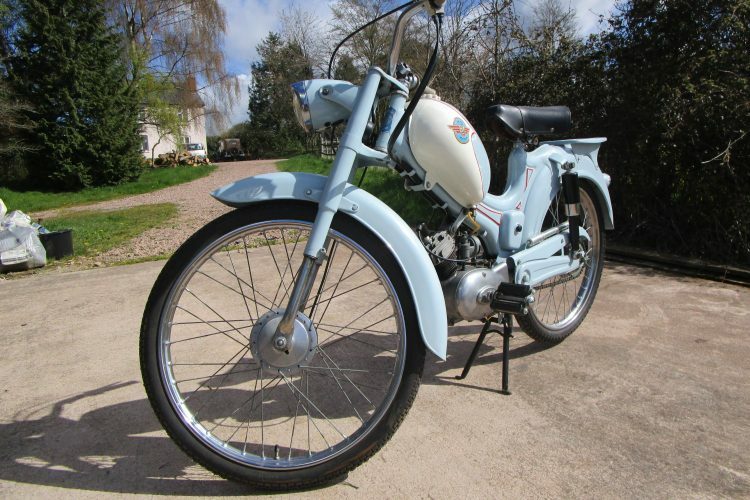 This Italian rarity required light recommissioning to match it's amazing aesthetic condition.